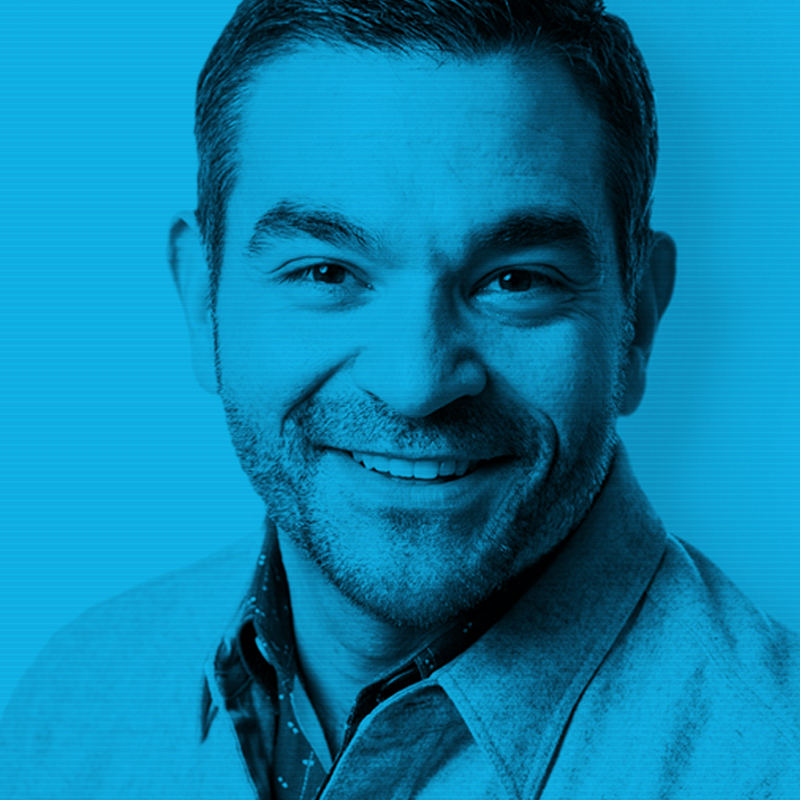 We’re proud to announce the addition of creative powerhouse Tom Ajello as the firm’s first Global Chief Creative Officer. Based in New York, Tom will lead a team of disruptive, design-driven lab of storytellers, interaction designers, and technologists. Drawing from his decades of experience and passion for the industry, Tom is excited to continue developing creatively-inspired solutions for the real problems facing businesses in the 21st Century. Get to know Tom in our video Q&A below or click here.